By the 21st century the Mafia families had given topdrawer attention to security. It supplemented the Mafia's desperate need to recruit safe new members. 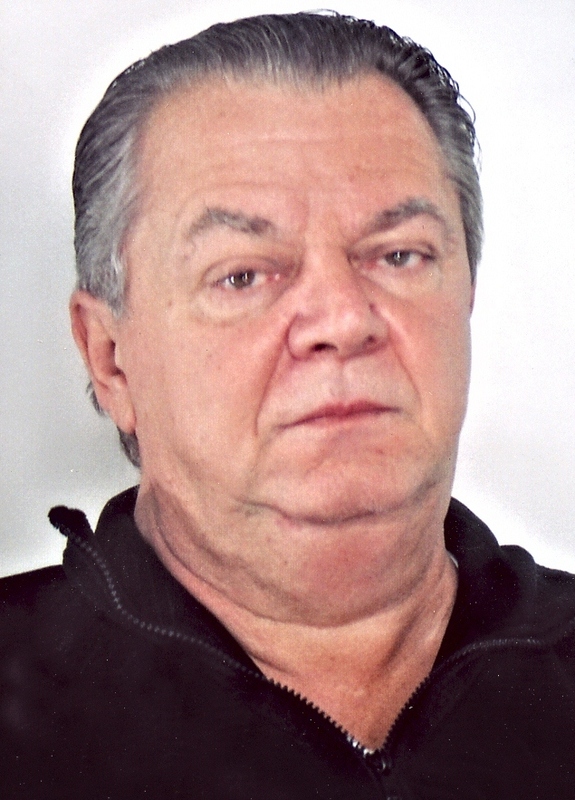 Easily the crime boss most determined to carry out such a process was Joe Massino, the last of the bosses of New York's five families to be indicted in 2003. Massino held his men to strict adherence to security, and he followed the lead of the late Carmine Galante to limit his comments on the telephone to mere grunts. He is credited with calling safer intragang meetings by having the wise guys picked up at various points in rented trucks, then all being transferred to a different rented truck chosen at the last moment, and finally the boys being taken to the meeting place. Massino, along with some other top mafiosi, inaugurated the practice of calling some meets in Mexico or even European nations, such as France or England, where generally U.S. investigators could not react quickly enough to arrange any bugging. After such a meeting the boys would frequently head for Italy and Sicily for a talent hunt for new recruits. The boys learned from bitter past experience that the screening had to be done well to avoid those who might turn informers or, just as dangerously, switch sides in later intrigues in the United States. It has been said that they tended to recruit from large family groupings who guaranteed their later loyalty with a promise of swift vengeance for any offender. Like any system, the tactic could not be regarded as foolproof, but the crime families recognized Massino as an innovator worth listening to. It has been said that the loss of Massino to the feds would be a deadly blow to the emerging leaner, meaner Mafia in America.